It is no secret that many owners of luxury-laden Rolls-Royce vehicles opt in for a personal driver. Still, there are some people out there who feel like driving their opulent rides themselves. It is for these people that Renntech has launched a new tuning kit. In particular, the company offers a few major improvements for the Rolls-Royce Dawn and Wraith. The former comes equipped with a 6.6-liter, twin-turbo V12 engine rated at 571 hp (426 kW) and 820 Nm (605 lbft) of torque, while the latter ships with a modified version of the same engine boosted to 632 hp (471 kW). The upgrade by Renntech, which boils down to a simple ECU remap, improves these figures by approximately 96 hp (72 kW) and 122 Nm (90 lbft). The tuner will also refine the suspension of both supercars to make them more manageable at higher speeds. 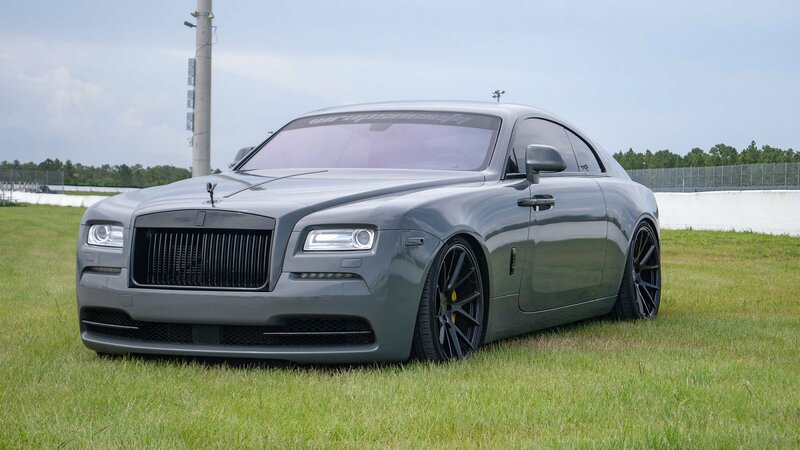 Renntech says the modifications it suggests for the Rolls-Royce Dawn and Wraith do not have any kind of negative effect on their supreme levels of comfort and sound insulation.